William Fowler wrote this hymn in his homeland of England. 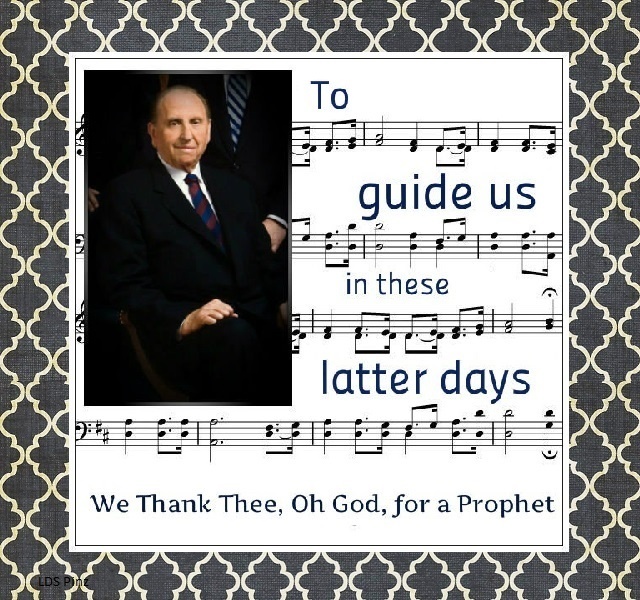 Which individual heard this hymn, and was so impressed by it that it was included in the 1863 edition of the hymn book? From the life of Marie Olufsen Petersen Thorning Bohn: Because Jacob [Petersen] knew German, Bishop Klingensmith from Cedar City asked them to use their influence over the Danish Saints to form a company to go with them. Then Families of thirty people traveled eleven days to Cedar City with them. Industrious and adventurous, they successfully fulfilled their instructions to lay out and establish a town, so that two years later they were sent to help settle Beaver and again two years later they were sent to Sanpete which was their home for nine years. After 1870, they bought their present place in So. Cottonwood, Murray, Utah, where the pollution from the silver mines killed their animals to the value of 1,200 dollars. So many times a man’s opportunity for artistic accomplishment comes at the wife’s agreement to take some of the responsibilities from the shoulders of the artist. So it was with Marie, she proudly assumed duties so Jacob could do paintings for the Temples and for the songs he composed that were published in a Danish Psalm book from which the early Danish Saints worshiped. International Society Daughters of Utah Pioneers, Pioneer Women of Faith and Fortitude, (Publisher Press, 1998), 1: 302.